‘This game is hot.’ This is what the message at the bottom of the screen said when this NextGen Gaming slot fired up. And you know what? It was right. 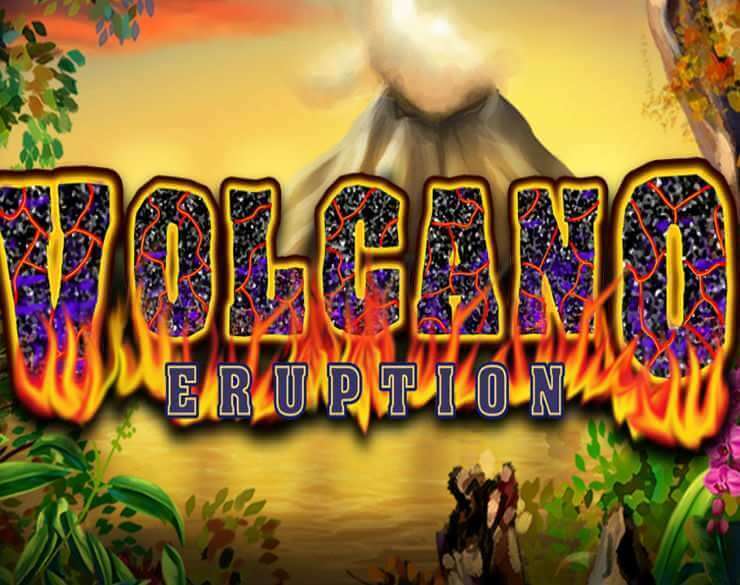 Volcano Eruption Extreme slot is a game that has the potential to seriously heat up as it chugs along erupting coins and wilds all over the place. Volcano Eruption Extreme is a slot that can start calm, like a dormant volcano, then without warning, it’ll blow its top and all the heck breaks loose. Wilds fly around and litter the grid, lava spews forth, the screen shakes and rumbles, and big wins are celebrated with a shower of coins. A raging volcano might seem like a strange theme for a slot, but like any theme, if it is done well it can work wonders. 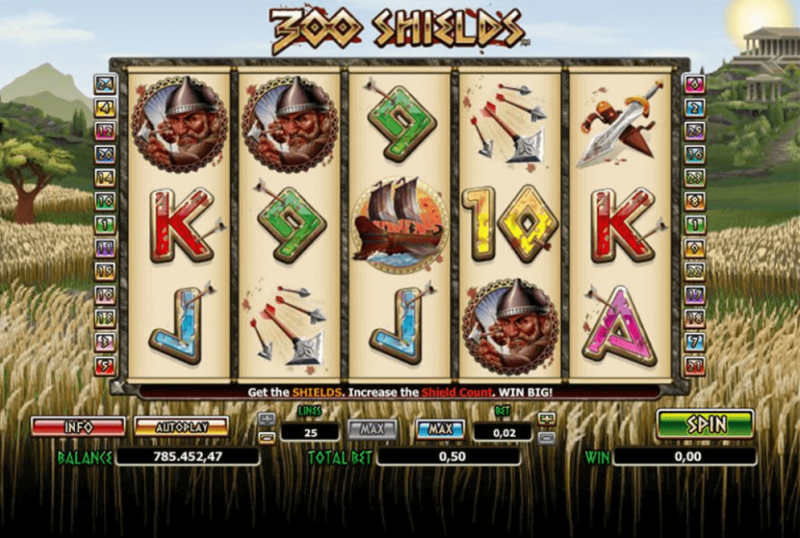 Fortunately, NextGen has done an excellent job of harnessing the terror and excitement of these natural wonders to produce an exotic slot that works exceedingly well. The Volcano Eruption Extreme slot is set on a barren plain, reminiscent of the Jurassic era but without the dinosaurs. This fantastic unreality is populated instead by primordial imagery that makes up its symbols. The lower paying ones are the 9, 10, Jack, Queen, King Ace. This might sound ordinary but they have been styled in the manner of crumbling rocks that breathes new life into them. They are surprisingly valuable too. Three or more are needed to form a winning combination, and five 9s or 10s result in 100x the stake return. Five Kings or Aces will return a generous 150x the wager. It’s refreshing to see such value being placed on symbols during the main game. We have come across a few new games recently which have steadily decreased their value, saving the big wins for the bonus games. It is nice to see NextGen bucking the trend in this regard. At the upper end of the spectrum are the picture symbols. Five monkeys or bunches of oranges are worth 200x the stake, 5 parrots return 250 x the stake, and 5 lizards are worth a whopping 500x the stake. NextGen has even made two of the parrots or lizards worth 3x the wager. How good is that? There are two volcanoes that play a part in the steamy action. The first is the volcano symbol where three payout 125x and also triggers the Eruption Feature. This symbol is also wild and can stand in for any other symbol. When the Eruption Feature is in play, the grid moves over the volcano in the background so the whole middle reel becomes wild. 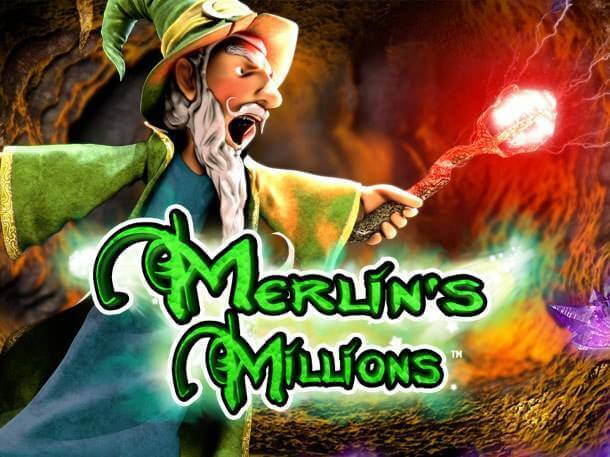 Free spins kick off during which time the big volcano can erupt and send even more hot wilds onto the reels. It is difficult to put into words just how much of a blast this feature is. If you are lucky enough to trigger it the wins just seem to pile up, the music gets more dramatic, and you find yourself completely absorbed in action. The game is worth checking out for this feature alone, which can be found for free play so is perfect to experiment with. NextGen should be commended for the job they have done with the graphics and sound. The picture is super clear, and the unusual theme makes an excellent backdrop. The symbols are crisp, vibrant, and carry the game along nicely. The star of the show though is definitely the moody volcano in the background. When it starts to feel neglected it will eject wilds on to the screen as a reminder. And when it blows… it blows. Forget your childhood fears of volcanos, this one is as benevolent as can be and is a key contributor to pile on the winnings. Audio plays a big part in this games success, music in particular. It has a way of lulling you into a false sense of security during the calm moments before unleashing a torrent of activity that washes everything else away. The volcanic action takes place on a five-reel, 3-row grid with 25 pay lines. It offers a return to player rate of 95.41% which seemed low compared to how much luck we had with it. Perhaps the volcano just liked us? It can be temperamental at times. 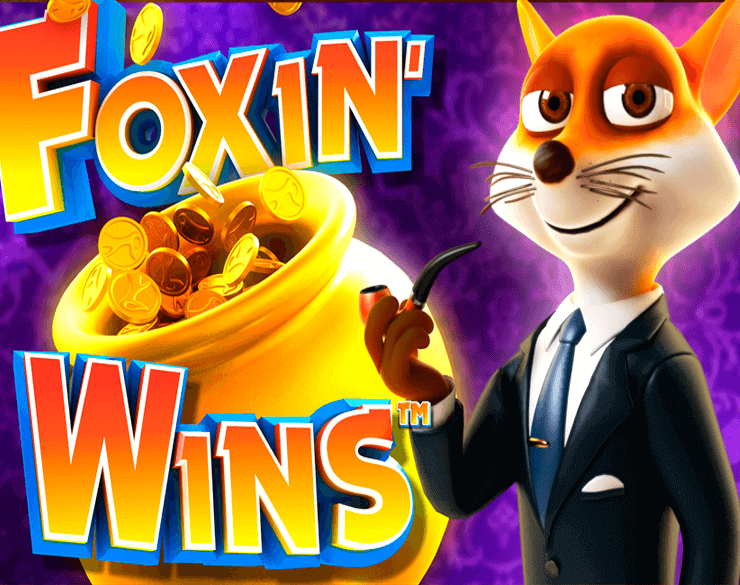 Bet levels start at 0.25 coins up to a pocket bursting 500 coins per spin. This gives it a maximum payout potential of 250,000 coins – a truly seismic event if that one occurs! Autoplay is on hand to speed up events and can be set to a gentle maximum of 100 spins. What makes Volcano Eruption Extreme slot so special? Developers are truly branching out in some random directions in the chase to find something original. Something unique that will stand out from the crowd and offer a new and exciting experience. If this was NextGen’s goal then they have certainly accomplished it. Volcano Eruption Extreme is a fascinating game with an oddball theme that just works. Imagine being in the creative meeting when they came up with this idea – ‘Hey guys let’s use a moody volcano that spits out wilds….’ It’s a wacky idea that probably took some convincing to get approved but fortunately for slots fans it was. Once the action commences it really doesn’t let up. Wilds drop, eruptions occur, the ground shakes. Its mayhem, but it is mayhem that can be incredibly lucrative. Even if you choose not to go with the max coin size and forgo the top prize, there is still plenty to offer the lucky player. 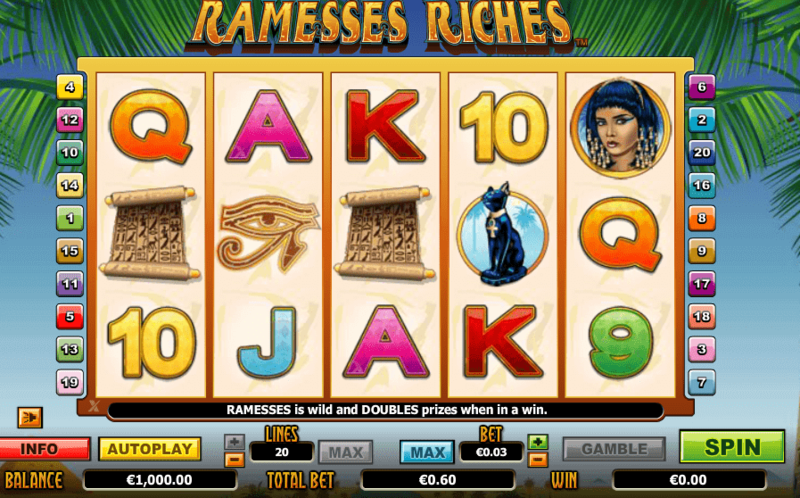 We had a ton of good luck with this slot which means we will be back soon to give it another whirl. Just like a good relationship though, it’s not all about the money. It is the personality that keeps everything ticking along as time passes. 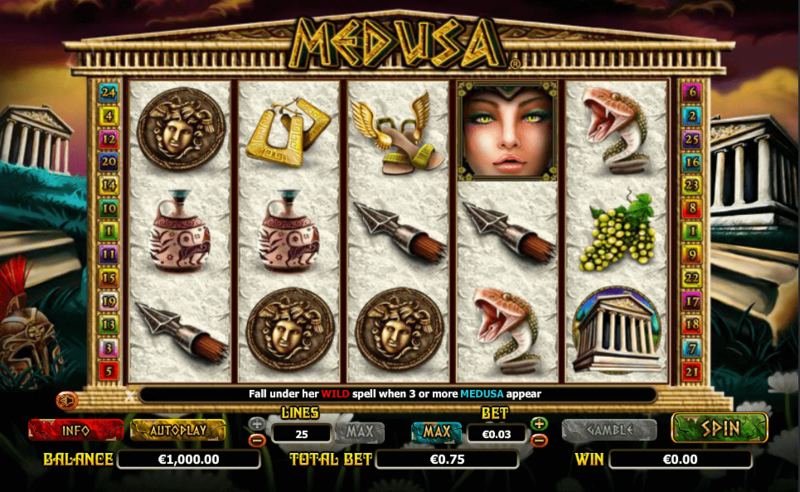 Strangely enough, the central figure of this unique slot – the volcano, has bags of personality. Its mood swings and when it has rewarded you a few times a fondness begins to develop. That is certainly the sign of a remarkable game.